We have an urgent need that needs prayer and action. The orphan home is in need of our help. Within the last 10 days, the government has come in and shown much disapproval with the condition of the home. They have been given three months to enclose the rooms and make changes. We need to raise funds to build a wall ($2000.00) to ensure the children’s safety. We also need to get each of the 20 children sponsored monthly. Fifty dollars each month would cover all daily costs and medical and school fees for each child. Our aim is to get two sponsors at $25.00 each per child or one sponsor at $50.00 per child. Please pray about sponsoring a child. 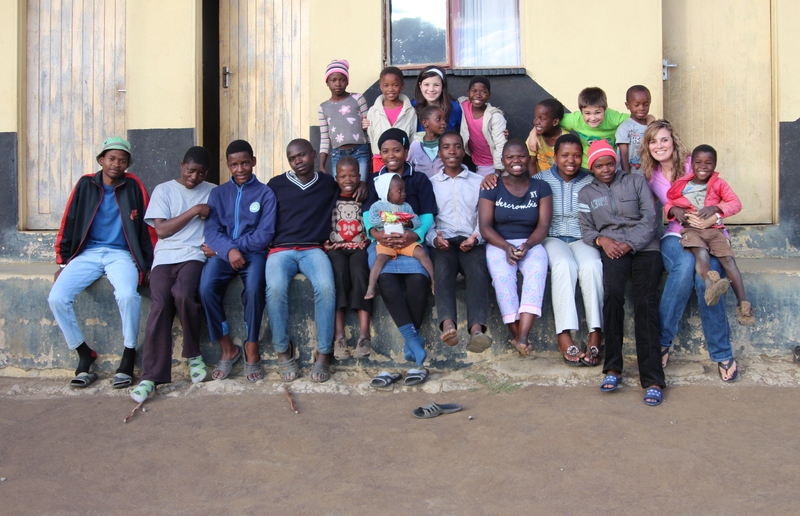 If you are interested, email us at owensnafrica@gmail.com and we will send you pictures and bios of the children. You can choose and stay connected. You can even take one of our missions trips to meet your sponsored child in June or July of 2015! Please mark your giving “Orphan Home” if you would like to contribute towards the $2000.00 for the safety wall. Thank you for your partnership! We love you all!